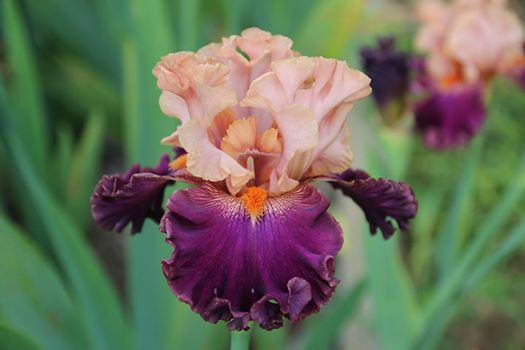 Join us on July 15 at 1:30pm, when our good friend Bob Skaggs tells us about his memories from the 2018 National Iris Convention held in Oregon and photos of new Iris introductions in his garden! In his presentation Bob will show us the exciting Sights and Iris he encountered at the 2018 National Iris Convention in Oregon. He will also focus on the new iris introductions currently growing in his garden and the direction for his hybridizing program. There will be plenty of time for questions and answers so be sure to mark your calendars and invite your friends. 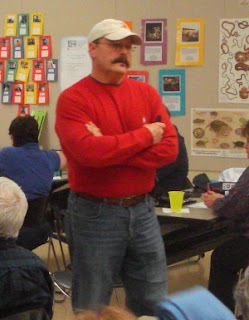 Bob always has wonderful photos and delivers tremendous presentations. We are delighted to see what he is working on and what is on the horizon for his Iris. Bob & Judy Skaggs grow over 600 varieties of daffodils, but Bob’s true passion are irises. 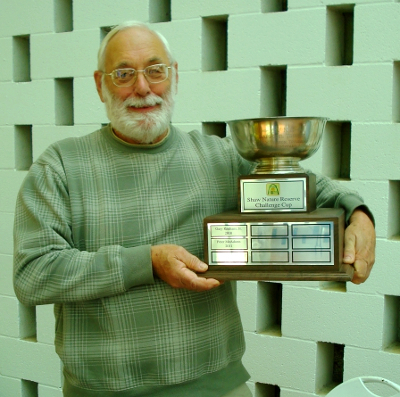 Bob has been hybridizing iris for 12 years. In their garden they presently grow 1,300 named iris varieties, and plant over 3,000 iris seedlings each year from their own hybridizing efforts. Bob has currently introduced 3 Iris cultivars, ‘Marilyn’s Skirt’, ‘Golden Snitches’ and ‘Judy’s Smile’. Bob has generously donated his new iris introductions to our annual Daffodil Bulb Exchange auction, and they have been highly sought after by our membership. Bob & Judy’s garden was on the 2015 Iris Region 18 Convention tour and Bob grew over 100 guest plants for that event from hybridizers throughout the states. Bob and Judy grow approximately 1,000 named daylilies and also hybridizes daylilies. Members of the Greater St Louis Daffodil Society are thrilled that Bob has found time for a presentation about his memories from the 2018 National Iris Convention held in Oregon and photos of new iris introductions from his garden. On March 03, 2018 the MoDOT Growing Together project update took place just outside the community of Gerald, MO where we continue to plant daffodil bulbs along the highway’s right-of-way. Our long-range goal is to fully plant the right-of-way to greet travelers with drifts of spring-flowering daffodils as they enter the community of Gerald. The daffodil bulbs were donated by Dr. John Reed of Oakwood Daffodils of Niles, MI and the Greater St.Louis Daffodil Society. Sponsors and support came from the Gasconade County Master Gardeners, the Greater St. Louis Daffodil Society, and Gerald’s Boy Scout troop. In total, nine energetic volunteers planted the bulbs on a bright and sunny day, which made for a pleasant event. The Greater St. Louis Daffodil Society’s by-laws require community outreach, and this project provided a perfect opportunity. 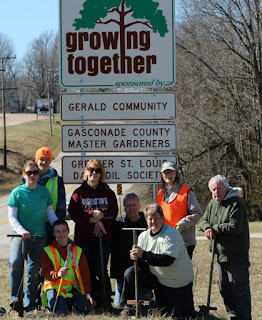 The Gasconade Master Gardeners, also have a yearly requirement for community outreach; those attending were able to earn some quality service hours for their effort. 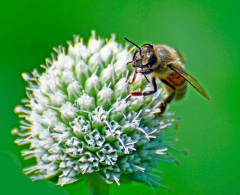 Be sure to visit the site this spring, to see all of the color, and each spring thereafter.